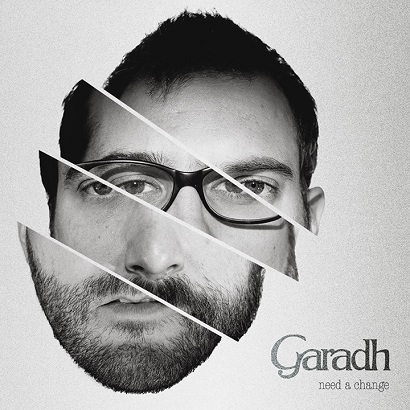 After several months of work and three years after ‘The burden of absence’ album, Swiss alternative/indie rock Garadh has released a third full-length effort called ‘Need A Change’. After a successfully crowdfunding campaign through wemakeit, the album is available right now as a CD and digital download on the main legal platforms. The band is also currently working on a new music video coming out soon, and have unveiled the first single extracted from the album ‘Every single day’. ‘Need A Change’ was produced by Stephane Chapelle & Laurent Volanthen @ the Kitchen Studio in Geneva (Disagony, The Black Widow’s Project…) and self-released by the band itself.